Showing recent results 1516 - 1530 of 4500 products found. This unique TransferJet PCL Tester developed by TransferJet Consortium, can efficiently assist customers in performing PCL (Protocol Conversion Layer) tests via themselves. In addition, the passed test results could be used for TransferJet compliance test to ensure successful data transfers between TransferJet devices. 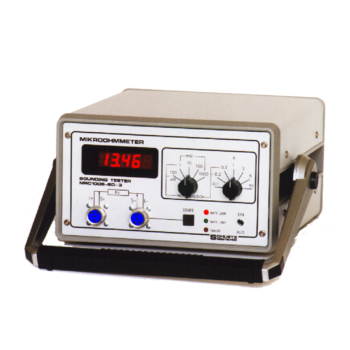 This battery operated adjustable speed motorized pull tester is used to prove the holding capacity of hundreds of types & sizes of fasteners in roofing, construction, commercial, industrial, and other applications.Specifically engineered for pull-out strength tests and nondestructive testing of welded, staked, threaded, epoxied and power-driven fasteners. 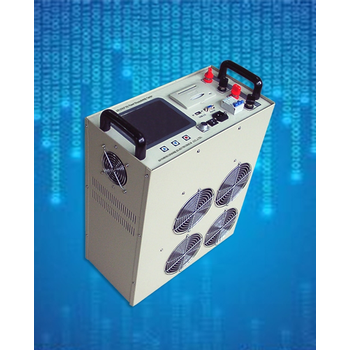 CR-CDCF DC power characteristics tester can inspect and test the different capacity of the charger and battery capacity within 500AH, and it can test performance parameter (voltage stabilized accuracy, current stabilized accuracy, ripple system and discharge capacity) of substation DC power supply system accurately and reliably. 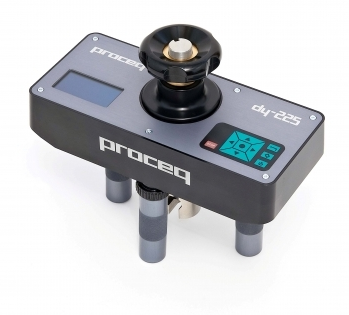 The DY-2 FAMILY of automated pull-off testers covers the complete range of pull-off applications with unmatched ease of operation and a unique capability to store a complete record of the test.Pull-off testing is one of the most widely used test methods in the construction industry. This is reflected in the huge number of standards dedicated to the method. 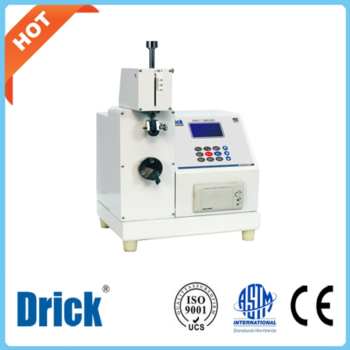 DRK104A - Shandong Drick Instruments Co., Ltd.
DRK104A cardboard puncture tester is used to test the corrugated board anti-pierced performance (puncture strength). 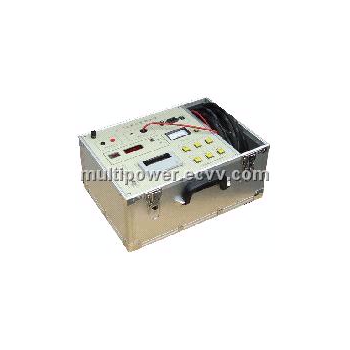 It has the snap-operating handle, automatic reset and safety protection function. It is the indispensable instrument for carton manufacturing plants, research and quality supervision, inspection and other enterprises and departments. 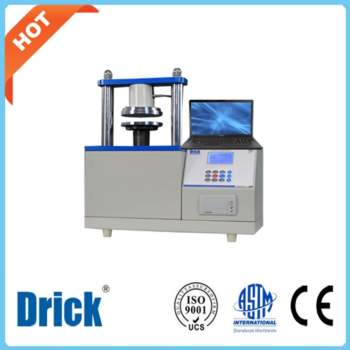 DRK135A - Shandong Drick Instruments Co., Ltd.
DRK135A Falling Dart Impact Tester is applicable in the impact result and energy measurement of the falling dart from a certain height against plastic films and sheets with thickness less than 1mm, which would result in 50% tested specimen failure. 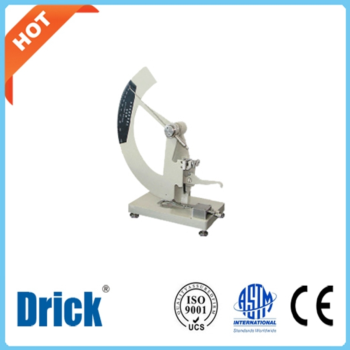 DRK182A/B - Shandong Drick Instruments Co., Ltd. 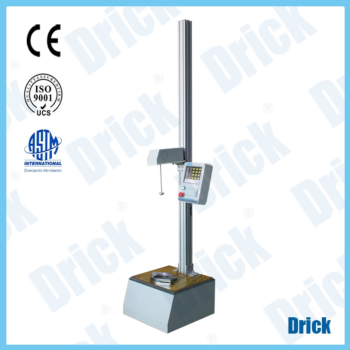 The DRK182A and DRK182B Internal Plybond Tester is applied to testing internal bond strength of paper and board. 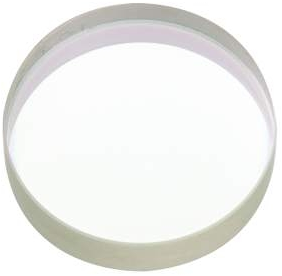 Test principle: the paperboard sample is impact in a certain angle and weight, the energy it has absorbed indicates the internal bonding strength. It could test five samples at a time. 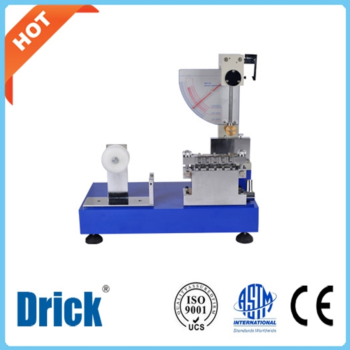 Unit is optional among kg/cm, N/m, and J.
DRK111A - Shandong Drick Instruments Co., Ltd.
DRK111A MIT folding tester is designed according to relevant standards and adopts modern mechanical philosophy and computer processing technology. 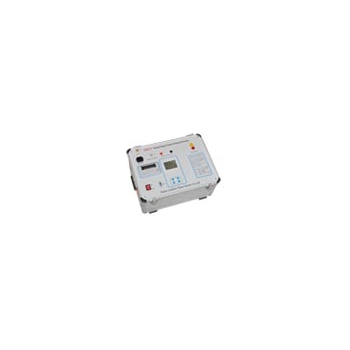 It has LCD display function, various parameters setting function, conversion, adjust, memory, printing and other functions. 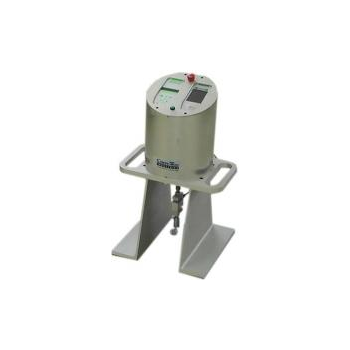 DRK113E - Shandong Drick Instruments Co., Ltd.
DRK113E Crush Tester PC is a high accuracy and intelligent instrument, designed according relevant standards. 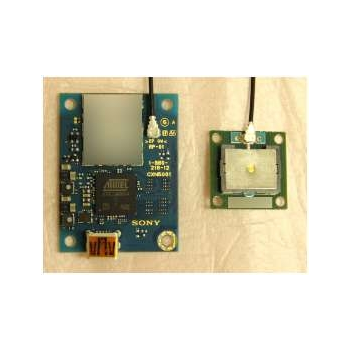 The advanced components, mating parts and micro-computer are logical structured, to ensure the property and appearance.The instrument has parameter testing, adjusting, computer screen display, memory, printing function. 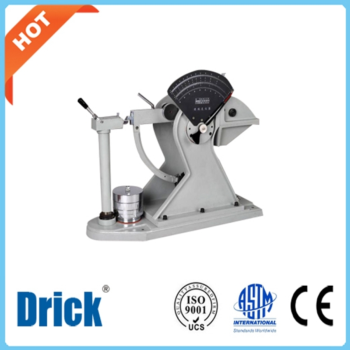 DRK108A - Shandong Drick Instruments Co., Ltd.
DRK108A Paper Tearing Strength Tester is the special instrument for paper tearing strength test. Mainly used in paper industry, also can be used to test the low strength board. In paper making industry, packaging industry, science and research industry and supervision and inspection industry, it is necessary.